(Go to the office door and wait for the presenter, Dee, to let you in the secured area). 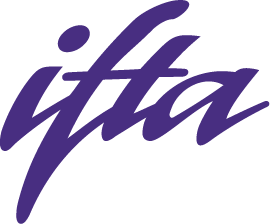 Look for the “IFTA” sign. COUPON CODES IF REGISTER BY APRIL 25!